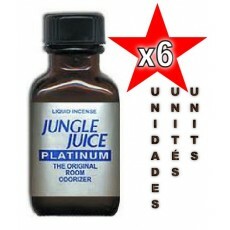 Poppers Big There are 66 products. 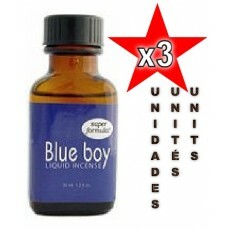 Blue Boy Liquid Incense has a super formula and pleasant smell. 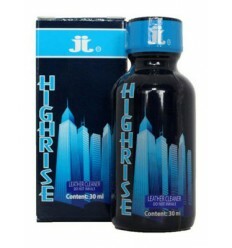 This classic brand name has been a favorite since the late 1970's is sure to please. Also priced the lowest online here. 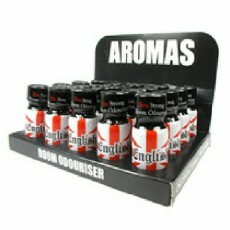 CONTENTS: Bottles of 24ml x 3 = 72ml. 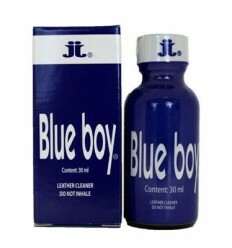 Blue Boy Liquid Incense has a super formula and pleasant smell. 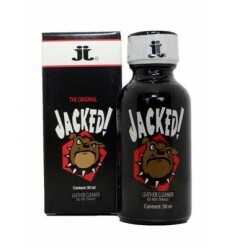 This classic brand name has been a favorite since the late 1970's is sure to please. Also priced the lowest online here. CONTENTS: Bottles of 24ml x 6 = 144ml. Description: Original. 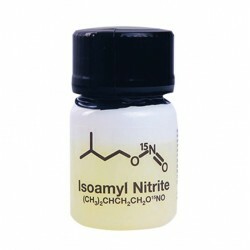 Composition: Based on isopropyl nitrite. Contents: 25ml. Description: Original. Composition: Based on isopropyl nitrite. 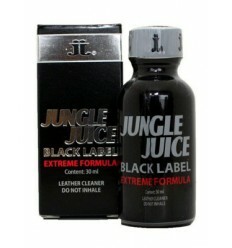 Contents: 25ml x 3 = 75ml.. Description: Original. Composition: Based on isopropyl nitrite. 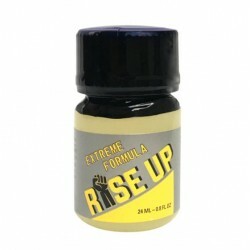 Contents: 25ml x 6 = 150ml.. Description: Original. Composition: Based on isopropyl nitrite. 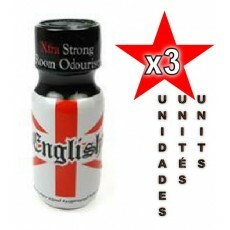 Contents: 25ml x 20 = 500ml. Description: Original. Composition: Based on isopropyl nitrite. Contents: 24ml x 3 = 72ml. Description: Original. Composition: Based on isopropyl nitrite. Contents: 24ml x 6 = 144ml. 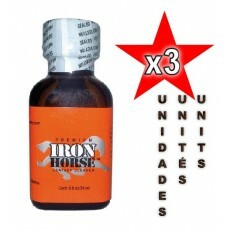 Bring out your inner animal with this super strong Pentyl Nitrite poppers. 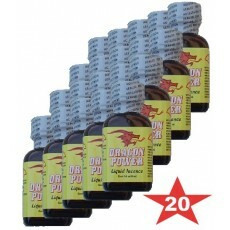 These poppers are not for the weak, only someone with the will and desire of a lion can take them. 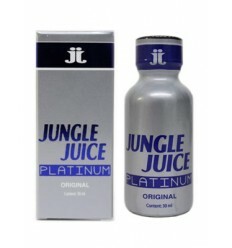 With it's powerful punch, one hit will have you roaring like the king of the jungle. 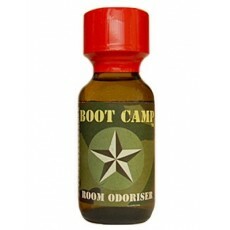 Man Scent are very popular in European Hotspots! It takes you there, and back, and there again, for the most delicious moments of your adult life. 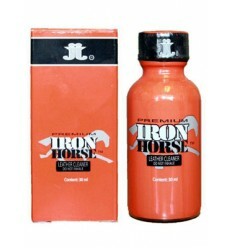 Man Scent Liquid Aromas are pure and powerful! 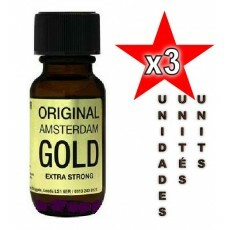 CONTENTS: Bottles of 24ml x 3 = 72ml. 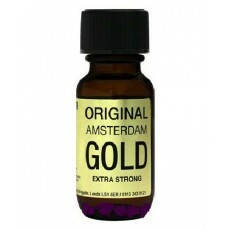 Man Scent are very popular in European Hotspots! It takes you there, and back, and there again, for the most delicious moments of your adult life. 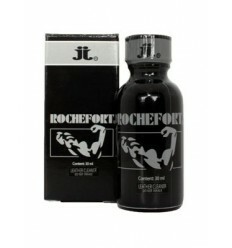 Man Scent Liquid Aromas are pure and powerful! CONTENTS: Bottles of 24ml x 6 = 144ml. Description: Original. Composition: Based on isopropyl nitrite. 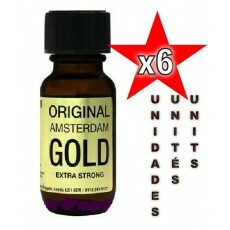 Contents: 25ml x 3 = 75ml. Description: Original. 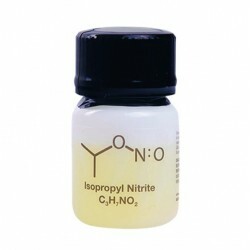 Composition: Based on isopropyl nitrite. 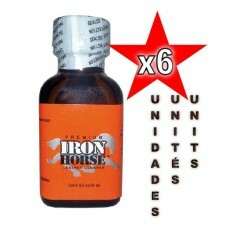 Contents: 25ml x 6 = 150ml.